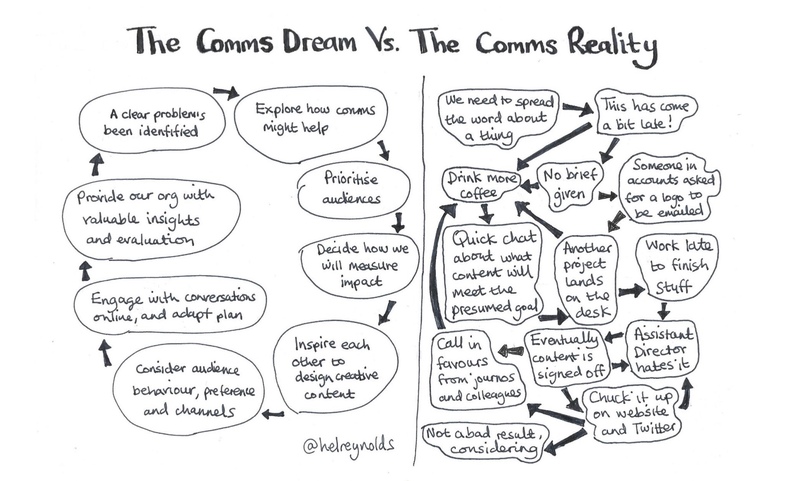 July 25, 2018 February 26, 2019 Hel Reynolds4 Comments on The Comms Creative: fancy some inbox inspiration? The Comms Creative: fancy some inbox inspiration? February 12, 2016 June 6, 2016 Hel Reynolds6 Comments on Just how social is your social media? December 21, 2015 March 7, 2016 Hel Reynolds2 Comments on A social media campaign where residents make the content – hats off! A social media campaign where residents make the content – hats off! May 21, 2015 May 22, 2015 Hel Reynolds2 Comments on Best trait in a social media communicator? Bravery. No contest. Best trait in a social media communicator? Bravery. No contest. November 30, 2013 December 2, 2013 Hel Reynolds6 Comments on Isn’t it time ALL employees were encouraged to use social media? Isn’t it time ALL employees were encouraged to use social media? June 14, 2013 January 10, 2014 Hel Reynolds7 Comments on Google Glass could make the world better – is social care going to be revolutionised? Google Glass could make the world better – is social care going to be revolutionised?